The world on a (hammered) string. 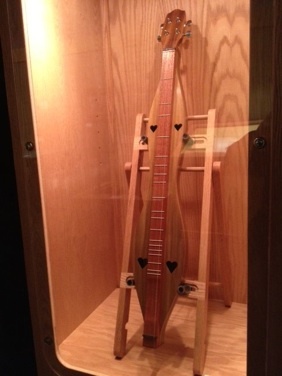 The sweet sound of dulcimers, plus other acoustic instruments, will liven the Shipley Nature! 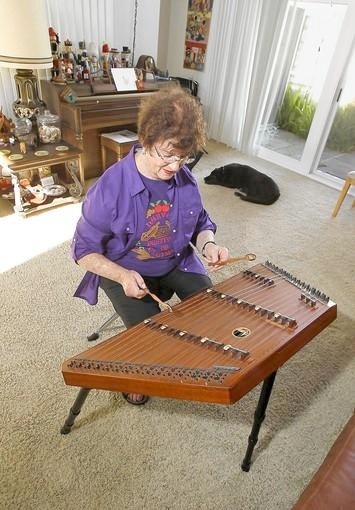 Barbara Gershman practices her hammered dulcimer, a table-like percussion string instrument, in her Huntington Beach home. 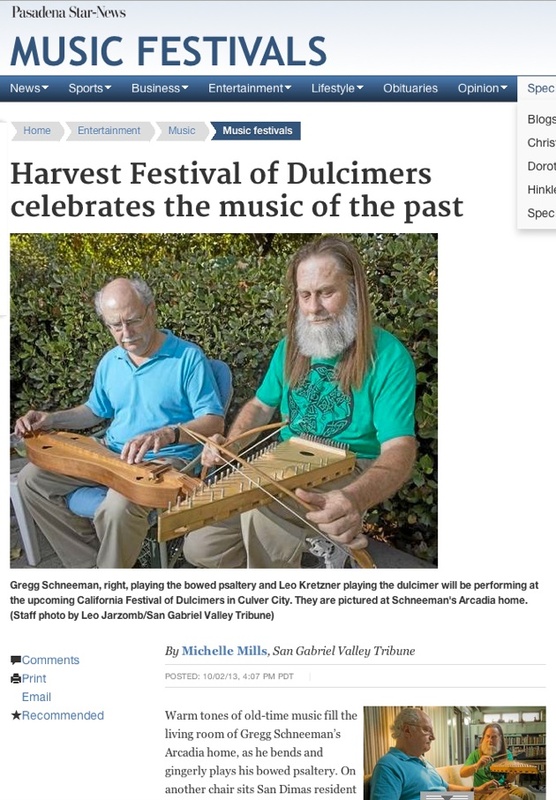 She is vice president of the Southern California Dulcimer Heritage Group and has been at it 25 years. 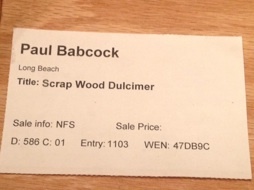 By Rhea Mahbubani August 13, 2013 3:50 p.m.
Paul, you have many admirers of your outstanding woodworking projects! Wasn’t last year’s exhibit a Tennessee Music Box?